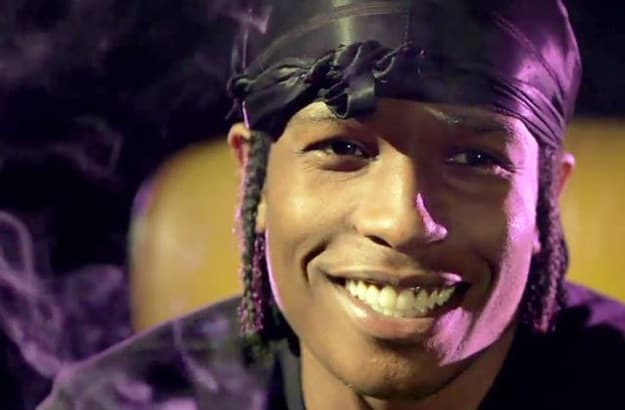 Over the last few years, A$AP Rocky went from a bonafide Internets hit, loved by hipsters and hypebeasts the world over, to a legit threat to the rap game. Sure, he's been doing the damn thing since 2007, but it wasn't until 2011's "Peso" when the world really started paying attention. And with the global hip-hop and dance music scenes converging, Rocky's one of the few acts that has been properly appreciated within both realms, so much so that he's already collaborated with the likes of Skrillex, Baauer, and Gesaffelstein. There's something about that slower-pace his beat selection takes (which might have a lot to do with his affinity for the Houston hip-hop scene), but coupling that with his rising celebrity status and, you guessed it, Rocky's material has been heavily remixed. Today, let's take some time out to shouts LONG LIVE A$AP and run down the best remixes of Pretty Flaco material.